The OWM 250 series is based on a principle of a dipole measurement via water molecule, as water has a considerable amount of absorption. The principle would be demonstrated by an ultrahigh frequency band with up to 3.5 GHz. This would determine the presence of the moisture within a given petroleum product that uses a water-oil emulsions. This is a complex permeability within a high-frequency and an ultrahigh frequency with a band width that consists from 0.5 to 3.5 GHz measuring method. 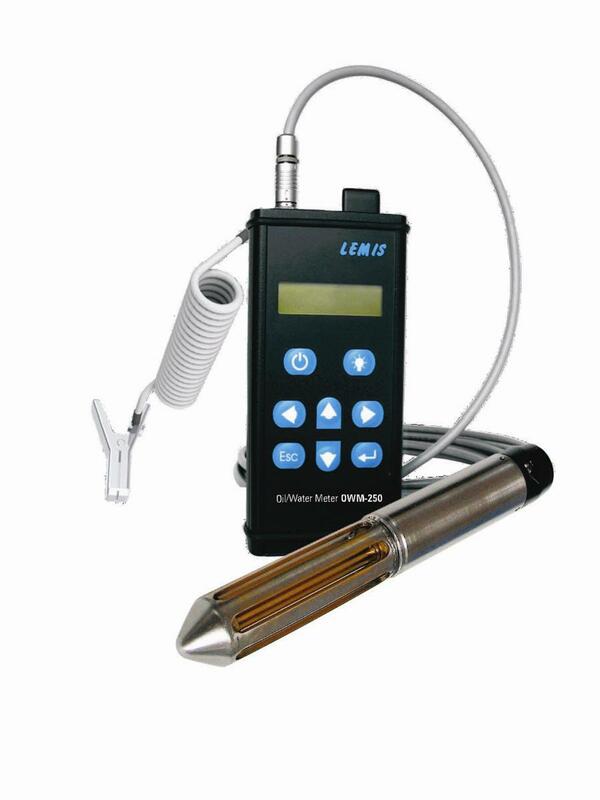 As the measuring principle of the OWM 250 series is based upon the measurements of a electromagnetic energy losses in a given water-oil emulsion. Based on this principle the OWM 250 series is unique and most efficient in its class compared to other OWM meters. Rigorous factory testing and calibration secure high accuracy that is not affected by any flow rates.